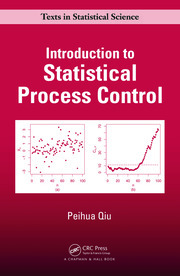 This book details most common statistical process control tools with many examples for high-volume production. It aims to make elements of high-volume production process control simple and easy to understand. It lets you thoroughly understand process controls instead of blindly trusting software tools that operate as black boxes. 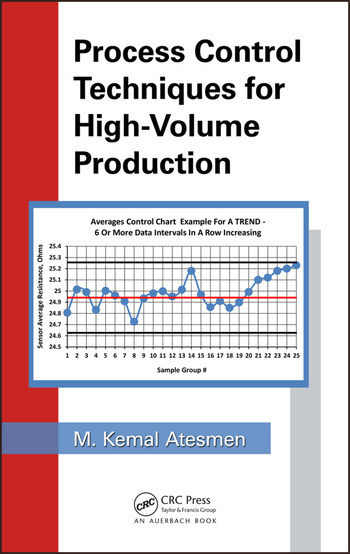 If you are dealing with high-volume production as an operator, line supervisor, inspector, process engineer, quality engineer, manufacturing manager, plant manager, or president of the company, you have to understand the statistical process control basics explained in this book in order to be successful. Product Specifications, Critical Parameters and Measurement Standards. Short Term Gage Capability Evaluation for Variables. Long Term Gage Capability Evaluation for Variables. Gage Capability for Attribute Data. Normal Distribution. 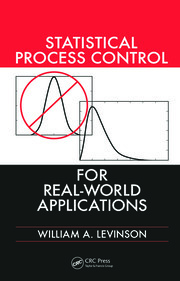 Process Control for Variables - X ̅ and R Charts. 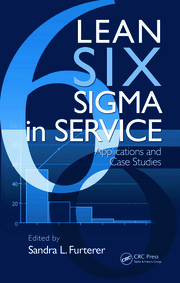 Process Control for Variables - X ̅ and S Charts. Process Control for Attributes - P, NP, C and U Charts. Correlation between Two Gages. Process Capability.